To preach, in accordance with God’s will, the fullness of the gospel of the Kingdom to the peoples of North America and to invite them to become members of the Orthodox Church. To utilize for her mission the various languages of the peoples of this continent. 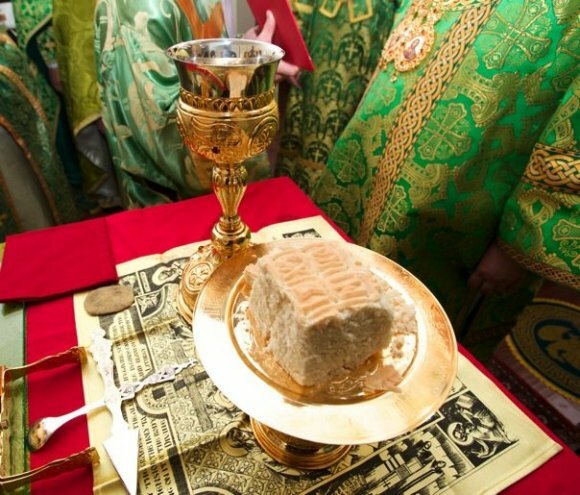 To be the body of Christ in North America and to be faithful to the tradition of the Holy Orthodox Church. To witness to the truth, and by God’s grace and in the power of the Holy Spirit, to reveal Christ’s way of sanctification and eternal salvation to all. Adopted by the Holy Synod of Bishops of the Orthodox Church in America, 1990.